With its impressive land size this home has exceptionally high potential, and is awaiting savvy buyers to take advantage of its extensive amenities or investors looking for future developments. 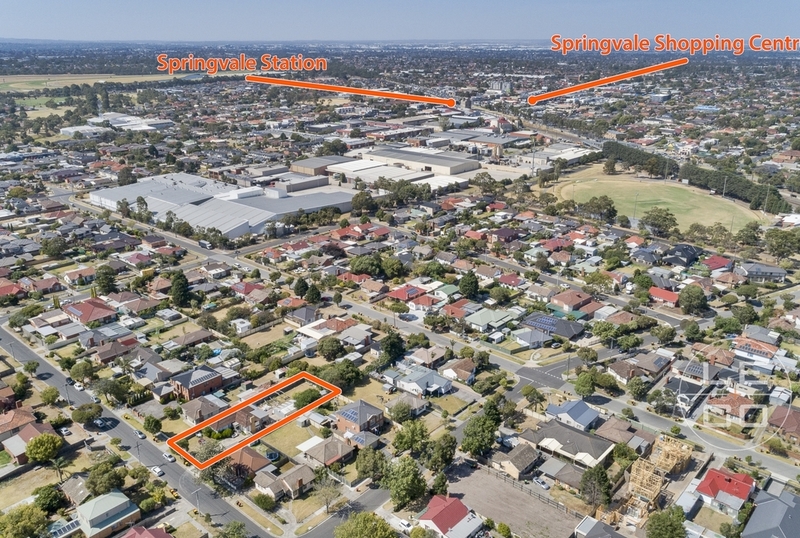 Conveniently nestled in the well-known suburb of Springvale, the facilities are endless. 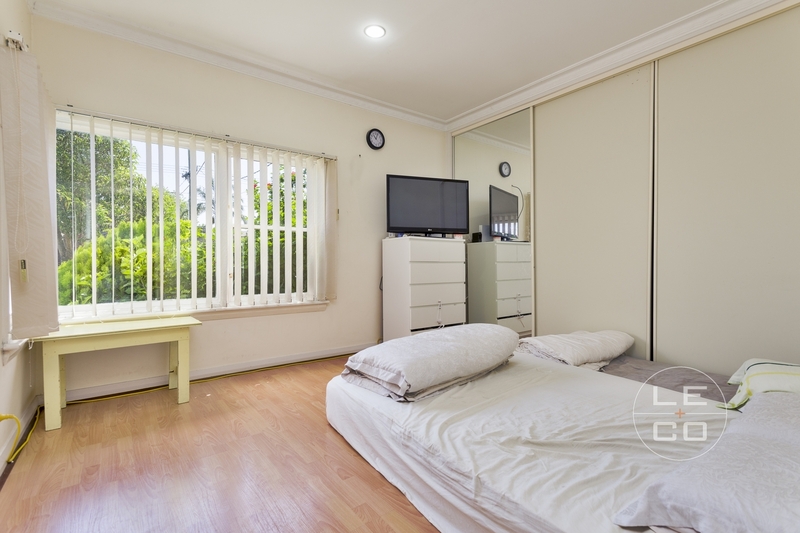 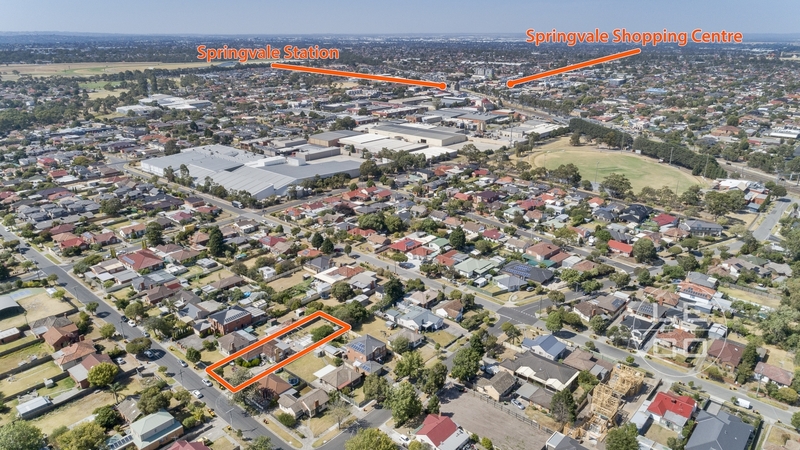 Being only a short distance from the Springvale Shopping Precinct, railway station, and parks and reserves, anything you could possibly need is at an arm's reach. 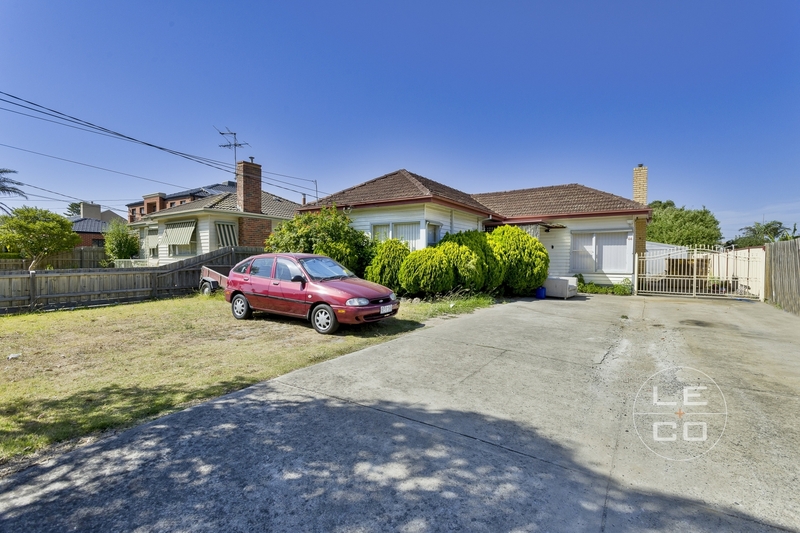 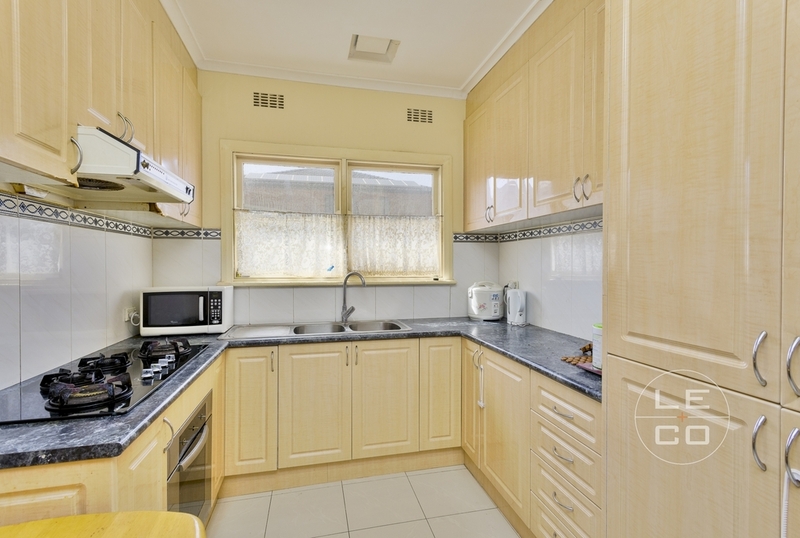 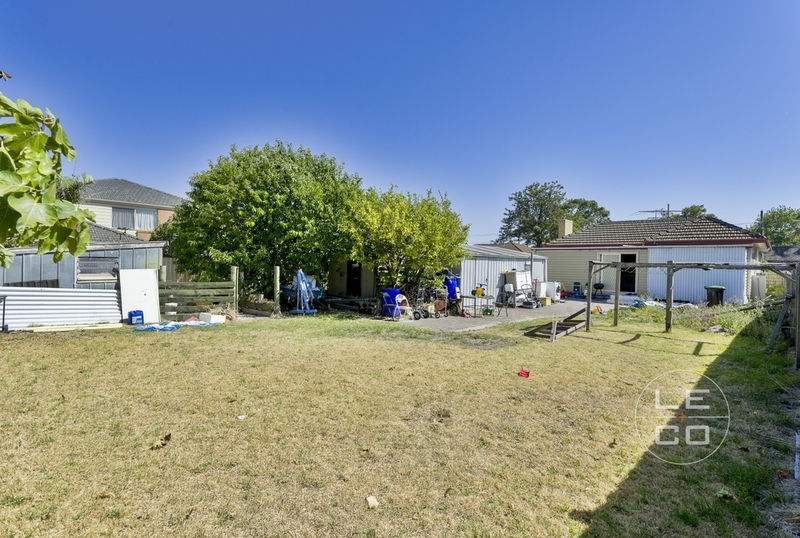 Additionally, with Minaret College, Springvale Rise Primary, Westall Secondary College, and childcare centres in close proximity this home is perfect for families. 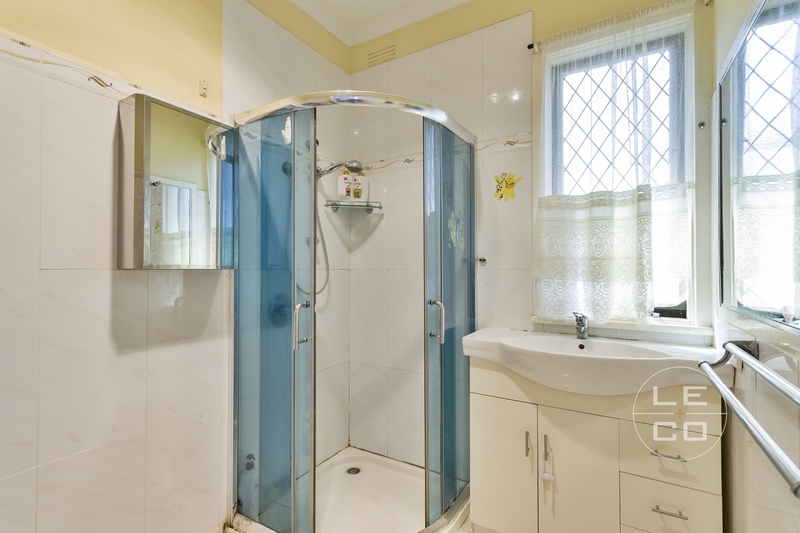 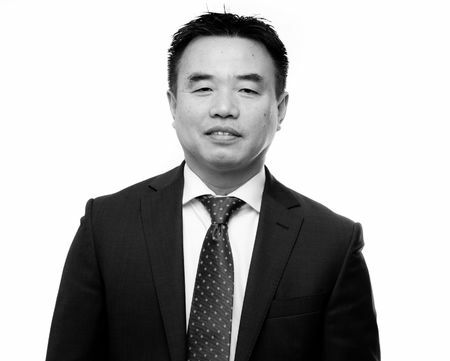 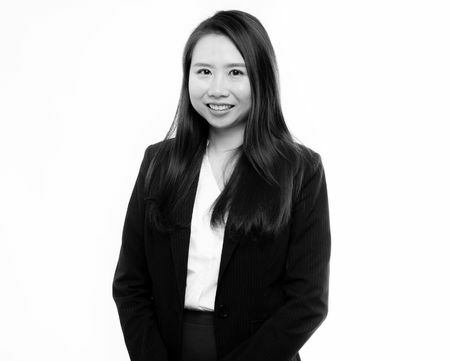 Contact Vivian Nguyen or Duncan Le for viewing today!